"Mary Lou was very easy to work with through the whole process of selling our condo. She always kept us up to date on everything that was happening. We were well pleased with her service." five star ***** real estate agent." "Mary Lou was very easy to work with. She was very patient as she understood that we had property to sell first. Mary Lou was very happy to show us many properties. I would recommend Mary Lou to anyone who has property to sell at the Lake or who is looking to buy at the Lake. She is very knowledgeable and a fun person to be around!" "We had a good idea what we wanted before we were even referred to Mary Lou. We gave her that information and she found several similar properties to our ideal property. She didn't try to force her ideas on us. She listened to Krista and made her feel comfortable with the process. Once we made our decision she went back to work to make sure the property was as good as advertised and made sure we got it, at the best possible price. 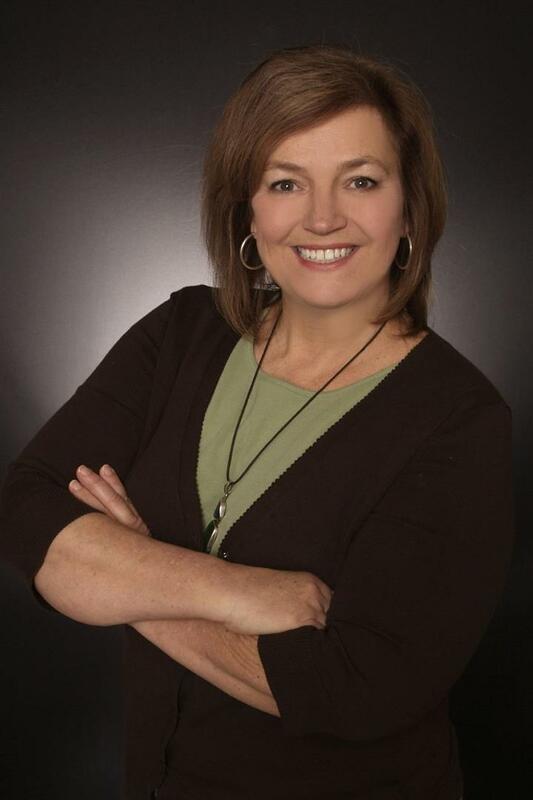 I feel she is a very good realtor and would especially recommend her for the first time lake buyers, due to her expertise in the range of properties available. Mary Lou is what I think of when I hear the term, real estate professional. I will recommend her to my friends and family." "I am a real estate agent/broker and small business owner for over 20 years in St. Louis. To my dismay, I found that I couldn't handle my own affairs at the Lake of the Ozarks. I contacted listing agents to view properties. Once I met Mary Lou, I knew right away that she had expertise in the lake area, and was a full time professional that I trusted. We listed our condo with her, proceeded with her recommendations, and was very happy with the outcome of our sale. We bought our current property with Mary Lou as our buyers agent. She proved to be the ultimate professional and always keeping our best interest at heart. She is compassionate, has a great eye for details and knows her market. We picked a winner at the lake!" "Mary Lou Stone has been a neighbor of ours at Grandview for several years. I met Mary Lou while out walking and casually engaged her in conversation about everyday things. Recently, after being unable to find a buyer for our villa, I met Mary Lou out walking again. We had taken our villa off the market with the idea of listing again in early spring. I inquired how things were going for her and she responded with a very positive and upbeat assurance that property was selling and doing very well in our particular community. I invited her to come speak with my husband and me that afternoon. She arrived promptly at the appointed time ready to go to work. By the end of an hour, we had agreed to list with her and she immediately went to work for us. Within five to six days the process was set in motion with a fine contract in a very short time. The rest of the story includes many phone calls, questions, visits and emails keeping us up to date with the process, eventually leading to closing on December 20. My husband and I could not have been more pleased, satisfied and grateful for the amount of work, efficiency, and technical support that she consistently brought to our sale from beginning to end. We would and I have, recommended her to several of my friends and will continue to do so." "I bought and sold several homes over the years. Mary Lou and her staff are by far the best realtor(s) I've worked with. I had a few complex issues with my sale. She communicated with me every step of the way to ensure a smooth transaction. After all, nobody likes surprises at closing! I highly recommend Mary Lou if you're buying or selling!" "I can't say enough about the service Mary Lou provided us. She was always informative, knowledgeable, and prompt in answering our MANY questions and concerns. On top of that she made the search for our vacation home light-hearted and fun. By the end of the process we considered her our friend instead of our agent." "Coby and I wanted to take a moment to tell you once again how pleased we are with your services. This is the fourth real estate transaction that you have handled for us over the last 15 years at the Lake. Like fine wine...it gets better each time! From providing us with comparison sales listings, to the marketing of our property, the open houses, your attention to detail, excellent communication and the extremely efficient DocuSign program, made this last transaction quick and easy! 'That's what I'm talking about'! Please know that we will continue to share our experience with anyone looking to purchase or sell any real estate at the Lake of the Ozarks. You are welcome to share my personal cell phone number with anyone that you like as well. I love to give credit where credit is due! We wish you the very best always." "Want to give a shout out to my friend and real estate agent Mary Lou Stone with Four Seasons Realty. I have bought and sold houses thru the years and Mary Lou is the best agent ever. I had many questions and requests during and after the purchase of my Missouri condo and she honored every one of them in an unbelievably timely manner (which is an oddity in this day and age). So if you want to buy or sell, do yourself a huge favor and contact Mary Lou. You will be glad you did." "Mary Lou has assisted us in buying & selling. She stayed in touch with us, keeping us up to date with each step of the process. Her knowledge of the area helped us make good decisions in pricing the condo to sell. It sold in 30 days. We will use Mary Lou again." "There are good real estate agents and bad ones-Mary Lou Stone is an exceptional one! She found the property that fitted my needs and served my best interest from the beginning to when the contract was signed. I highly recommend Mary Lou to both sellers and buyers. I guarantee she'll do an outstanding job." "This is something that has been on my mind for a long time and just want you to know the high degree of professionalism in the way you approach your job is outstanding and the patience you had working with us in our search for a place at the lake was truly a great experience. The time you spent with us in finding that perfect place is greatly appreciated. Also, I can not thank you enough for the excellent way you worked with my family and friends helping them find that perfect place, you far exceeded our expectations." "Donna and I just wanted to say thank you again for your help on our behalf, in getting our lake home sold. We have all spoken many times about the speed with which the home sold and of course the selling price coming in above list. To say we were pleasantly surprised with both would be an understatement. Your years of real estate experience was instrumental to both occurring. Your follow up during the pending sale period, also ensured that closing proceeded without a hitch." "We just sold our condo and it's the same condo we bought with the help of Mary Lou several years ago. We were so impressed with her professional yet personal service when we bought it that we had no doubt we would use her to list and sell it and move on to a new chapter in our lives. It again went effortlessly and I would highly recommend her to anyone." "Mary Lou was on call for us, with some calls after business hours which were never a problem for her. She would always get back in touch quickly with a text, email or call...so we knew she was on it. We have become friends along the way, too. We will certainly provide anyone looking to buy or sell to contact Mary Lou. Four Seasons Real Estate is the company." 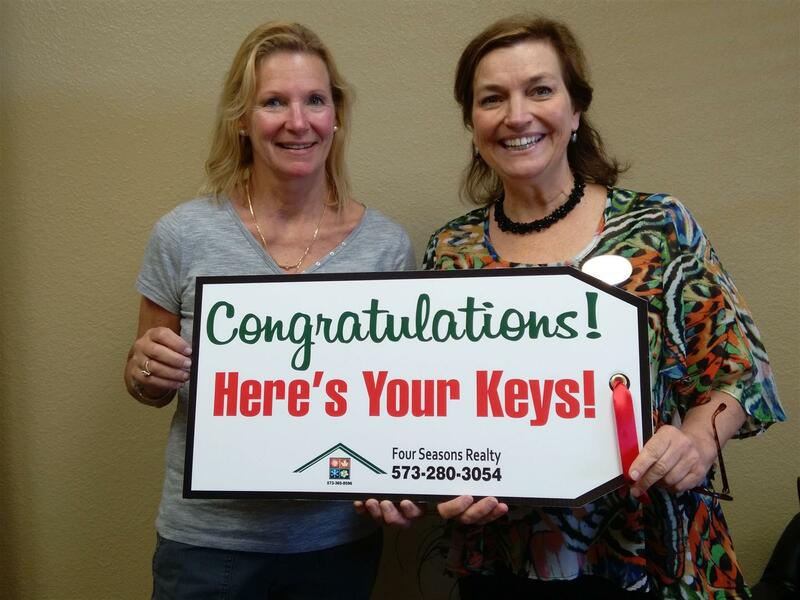 "We recently completed the sale of our condo with Mary Lou Stone as our realtor. The condo was under contract within three days! The process went smoothly and any concerns we had were addressed. We highly recommend Ms. Stone." "Wanted to thank you again for the great job you did during the sale of our condo! Everything was handled in a very timely and professional manner. We appreciate your efforts and would definitely recommend you to others." "We greatly appreciate you and the professional way you handled the sale of our lake house. 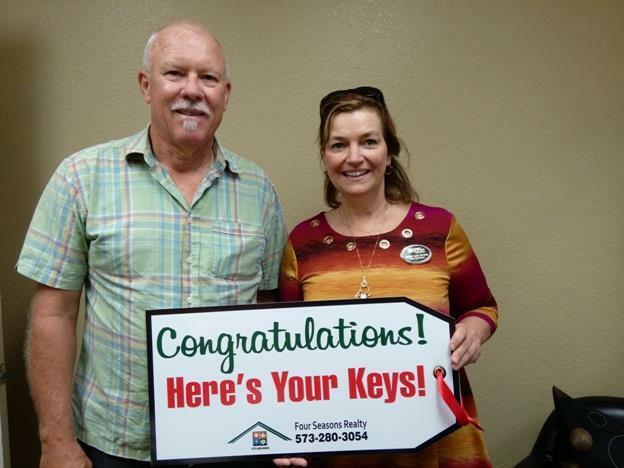 From start to finish my wife and I knew we selected the right person to represent the sale of our home. You were personable and knowledgeable throughout the process and always stayed on top of things. Since the property was our getaway home and 3 hours away from our full-time home, you kept in touch through emails and phone calls. We always felt we were being kept up-to-date on the activity of the property. Thank you for all your hard work to help sell our property quickly. We will definitely recommend you to others who might want to sell their lake home, or to anyone looking for a property in the area." "I had contacted several realtors in the lake area, however, I just wasn't pleased with their services or lack of services. A dear friend told me to contact Mary Lou, she was what I expected in a realtor. She contacted me quickly and was able to get us in before we got into a bid war. She was very quick to answer my emails and even on weekends! Thank you so much for your hands on approach and if I need another property Mary Lou will be the only person I call!!!!! You won't be disappointed!"